With the holiday season upon us, there are plenty of opportunities to dress up, whether it be classy attire or the tackiest of tacky. 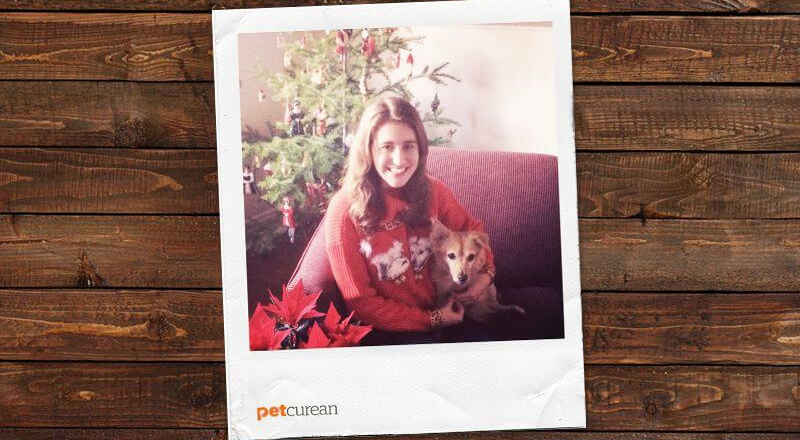 If ugly sweaters are more your style and you’re a pet lover, we’ve got you covered. • Sweater. 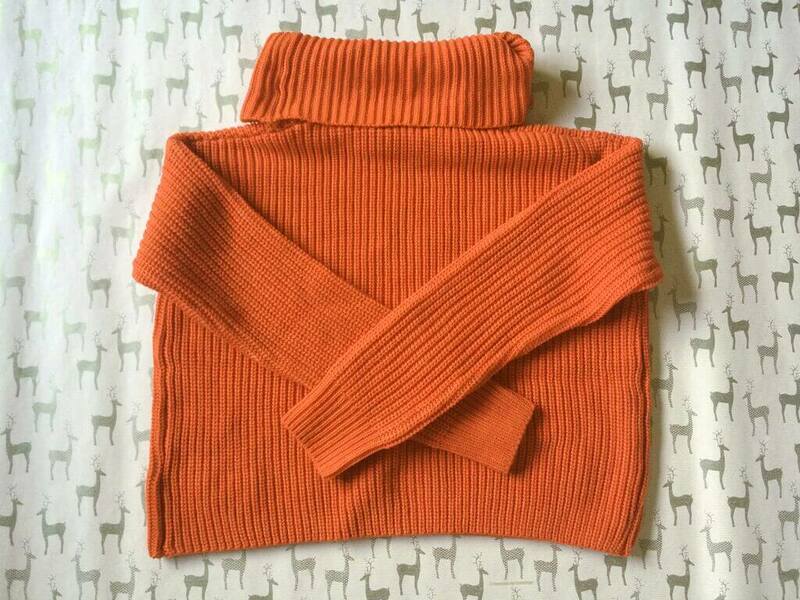 Use one you don’t care about as you’ll be glueing things to it, so a sweater that’s in the back of your closet or a thrift shop find will do. 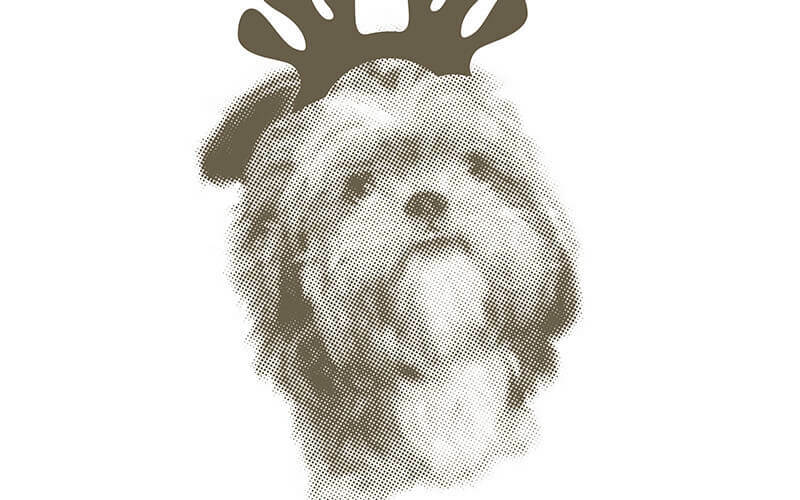 • Printout of your pet’s face. We found that if the face was about 3.5-4.5” wide it was a good size, and printing on some cardstock will make it a little more durable. 1. 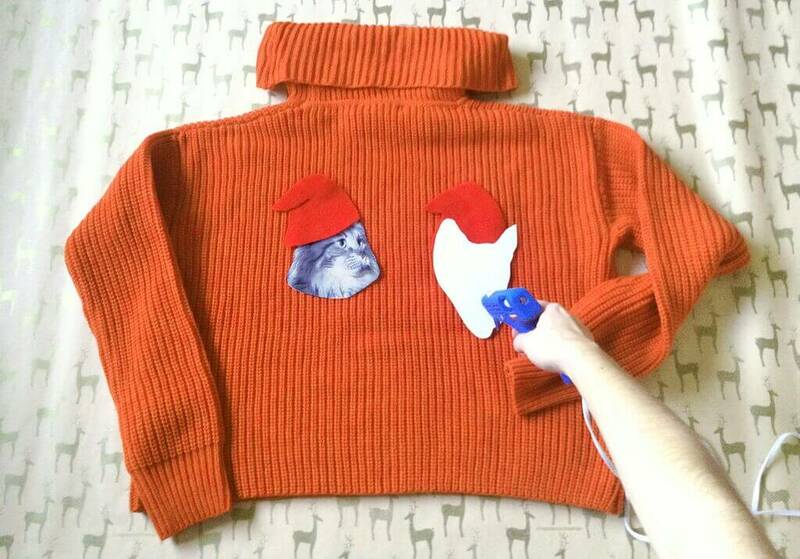 Place cardboard inside the sweater to prevent the glue from going through. 2. 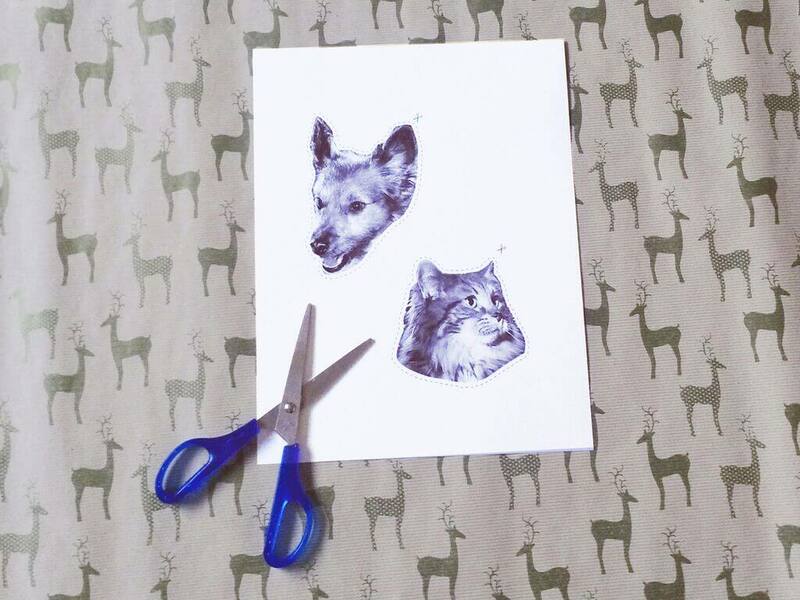 Cut out your pet’s face. 3. 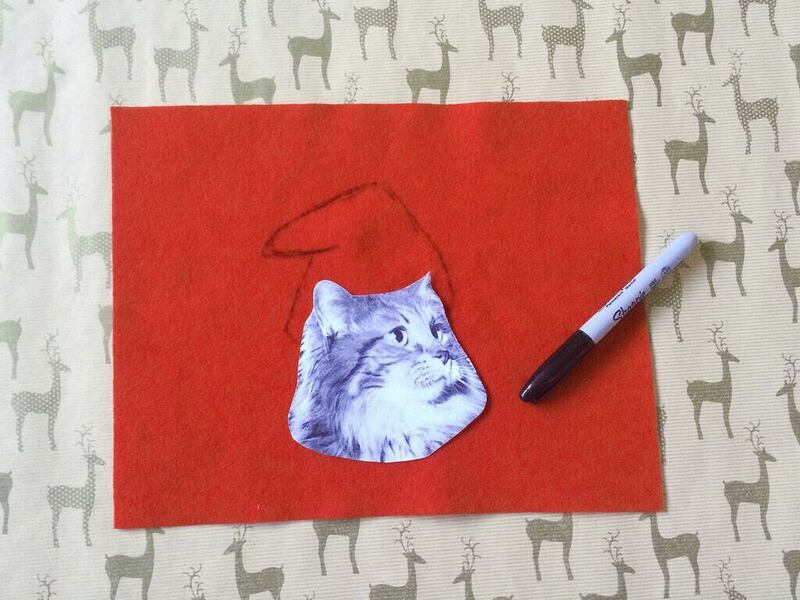 Using the face as a guide, draw out a santa hat on the red felt. We added just a little detail with a black sharpie. 4. 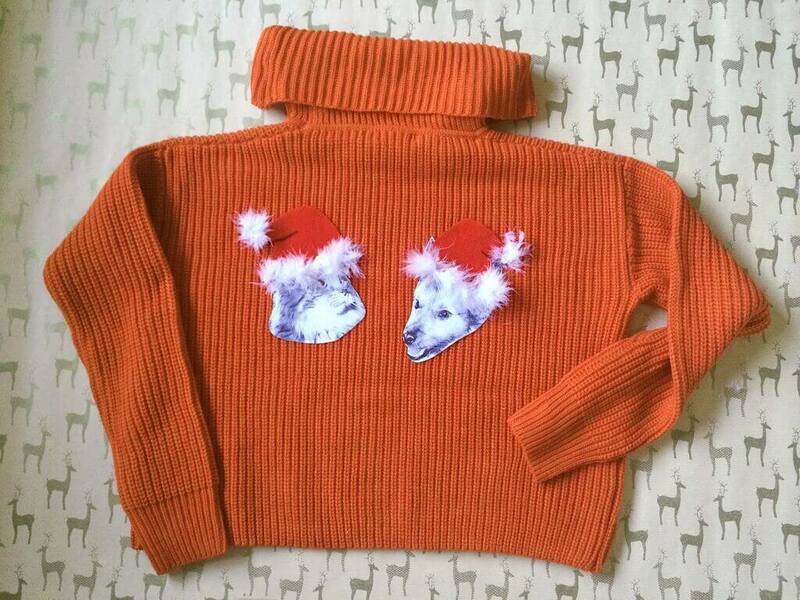 Cut out the santa hat and glue both the felt and pet’s face on the sweater. 5. 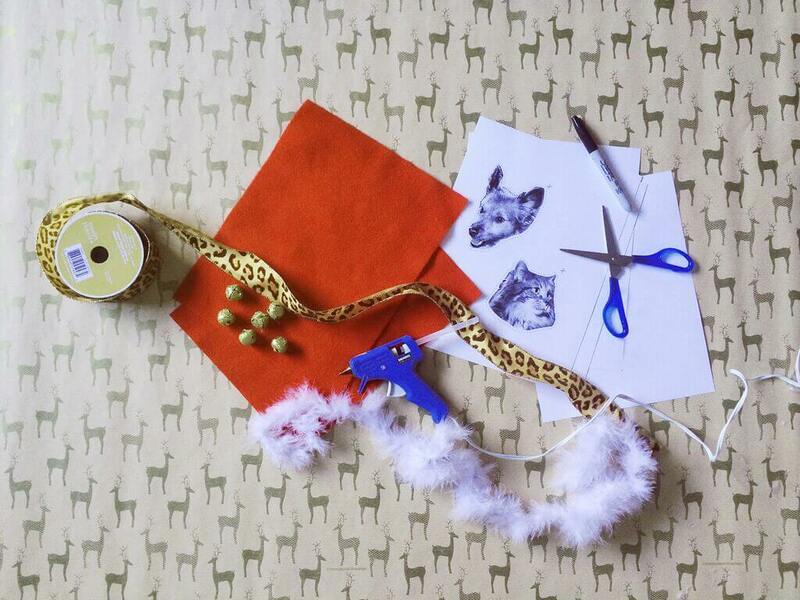 Cut the white fur boa for the trim and tip of the santa hat. Glue in place. 6. 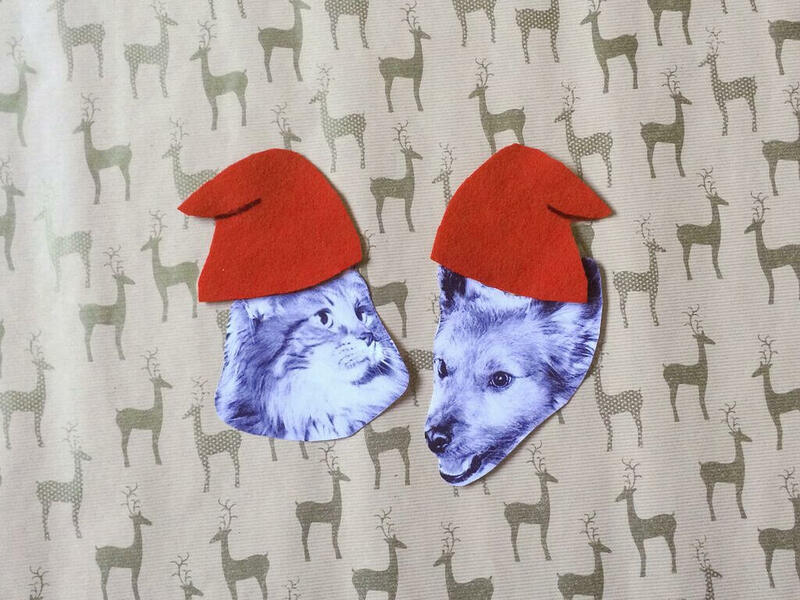 We also cut out some small collars from the red felt, and glued them in place alongside the jingle bells. 7. 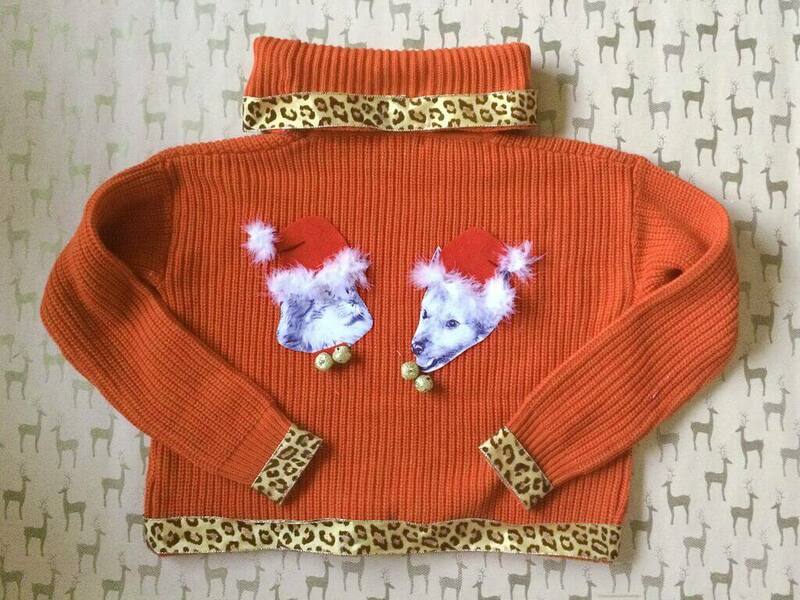 Add whatever else you’d like to make your sweater as tacky as you’d like. We decided to hot glue some always fabulous animal print ribbon along the trim. 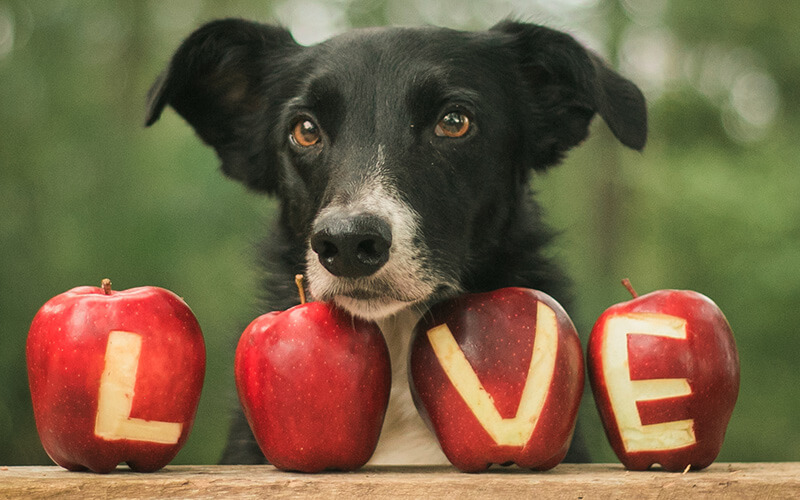 You’re all set and you and your dog or cat will be the life of the party. Meow-y Christmas!